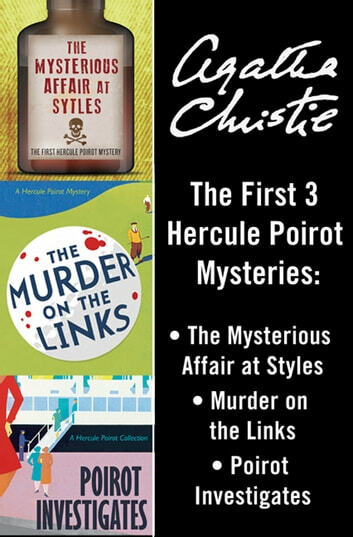 The first three of Agatha Christie's thirty-three celebrated Hercule Poirot novels in one collection. Including The Mysterious Affair at Styles, Murder on the Links and Poirot Investigates. Very good read. Love the mysteries by Agatha Christie. Always makes you think and try to figure out who did it.